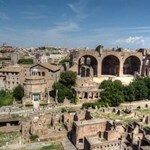 Discover the highlights of Ancient Rome on this group tour for visitors with limited time in Rome. 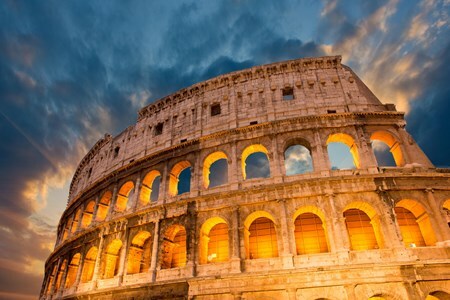 There is so much to see in the Colosseum and grand archaeological parks of the Roman Forum and the Palatine Hill, and so much to discover and learn. 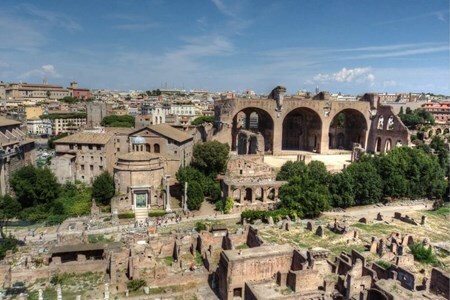 Here, every corner holds an amazing scene: the place of Julius Caesar’s funeral, demanded by the mob after Mark Antony’s famous speech; a church built inside an enormous temple; the marble portraits and stories of the Vestal Virgins. 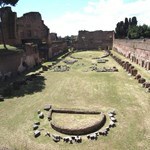 But if at first the ancient city strikes us with the magic of a far-off world, it soon leads to a sense of bewilderment. Alongside well-preserved buildings, there are staircases to nowhere and overlapping columns, and one feels immersed in a giant puzzle with too many missing pieces. 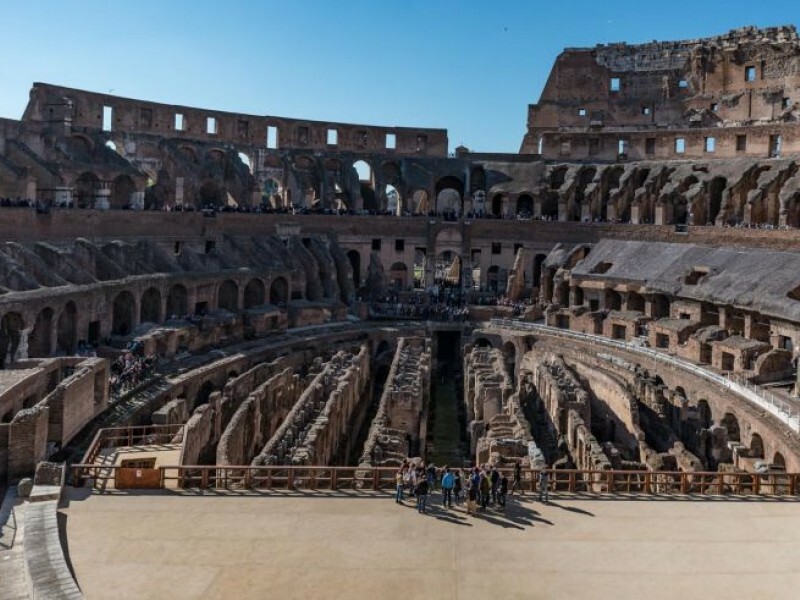 As on all of our ancient Rome group tours, our guides will seek to restore this puzzle to its former glory by re-animating these imposing spaces with the political passions of the great Romans that made history here, men whose speeches transfixed the enormous watching crowds. 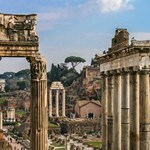 Whilst we recommend our 5 hour in-depth ancient Rome group tour for those keen to fully uncover the rich history of these sites, this alternative group tour of 3.5 hours has been specially designed for visitors with limited time in Rome, and aims to showcase as much as possible in a reduced time-frame. 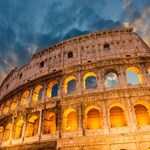 In the Colosseum, a series of wild beast hunts, executions and gladiator games held imperial Rome in suspense for centuries. 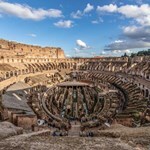 On our Colosseum group tour we will take you inside the lives of the gladiators by retracing their origins, their training, and the fame that many of them enjoyed, climbing the social ranks. 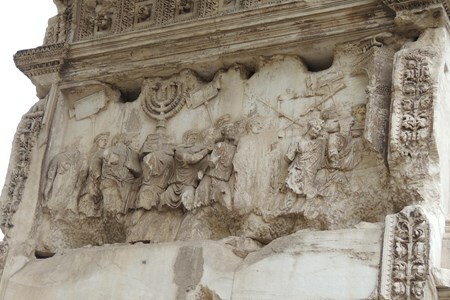 On the Arch of Constantine you can see, like movie scenes set in marble, the rituals of Rome at the beginning of the fourth century, together with a great mystery and the empire’s turn to Christianity. 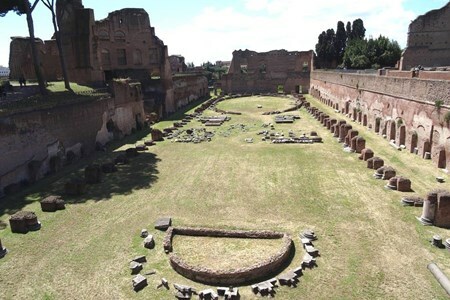 Here we have a great valley, the political heart of ancient Rome, where the daily life of the ancient Romans unfolded. The Republic revolved around the Senate, where giant, richly decorated spaces still resound with the voices of the great senators that unleashed war and brokered peace in the Mediterranean. 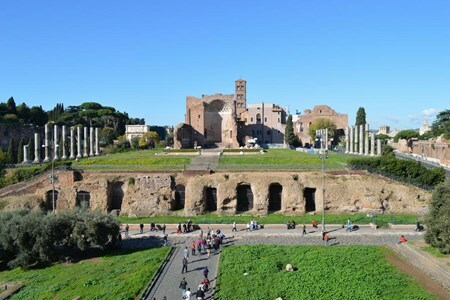 While the House of the Vestals introduces us to the only female religious order in Rome, the via Sacra, still marked by the wheels of carts that traversed it for centuries, helps us understand the Romans’ amazing engineering capabilities. In front of the Temple of Julius Caesar we will be catapulted into the story of one of the greatest political murders of all time. 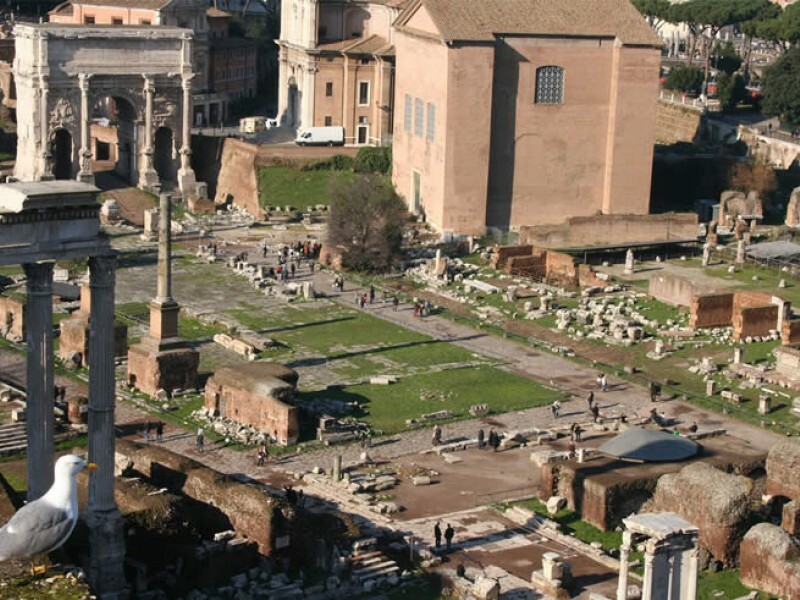 Nearby, the temple of Antoninus and Faustina tells us of the extent of the Roman empire, with its rare marbles and its inscriptions. 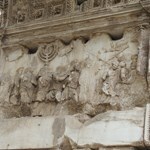 The images carved into the Arch of Titus tell of the conquest of Jerusalem and the transfer of its ancient treasures to Rome, fascinating histories that your expert guide will explain. 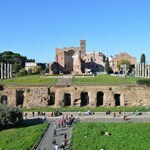 It would be a terrible shame to leave Rome without having seen the Palatine Hill. In order to gain a real sense of the magnitude of the ancient city, it is here that we must come. 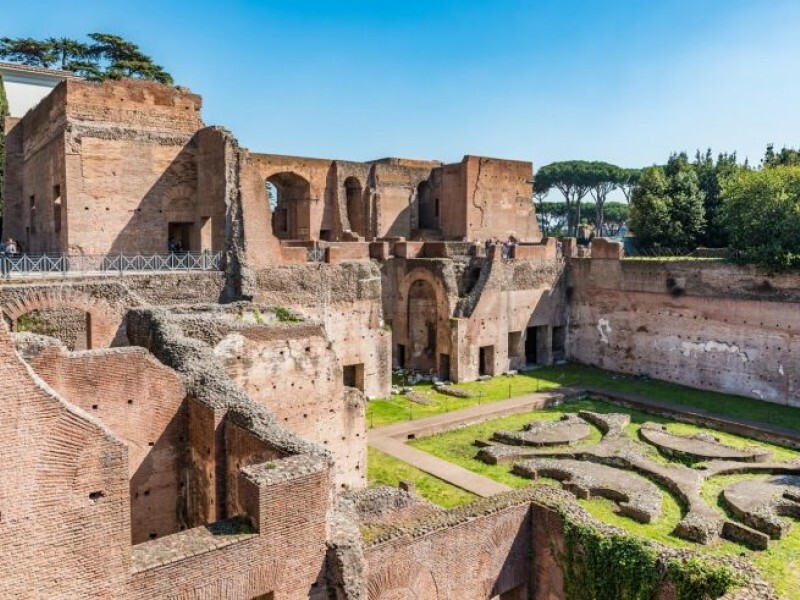 The immensity of the palaces and gardens in which the emperors lived, at the Stadium and the Domus Flavia, is still awe-inspiring even today. 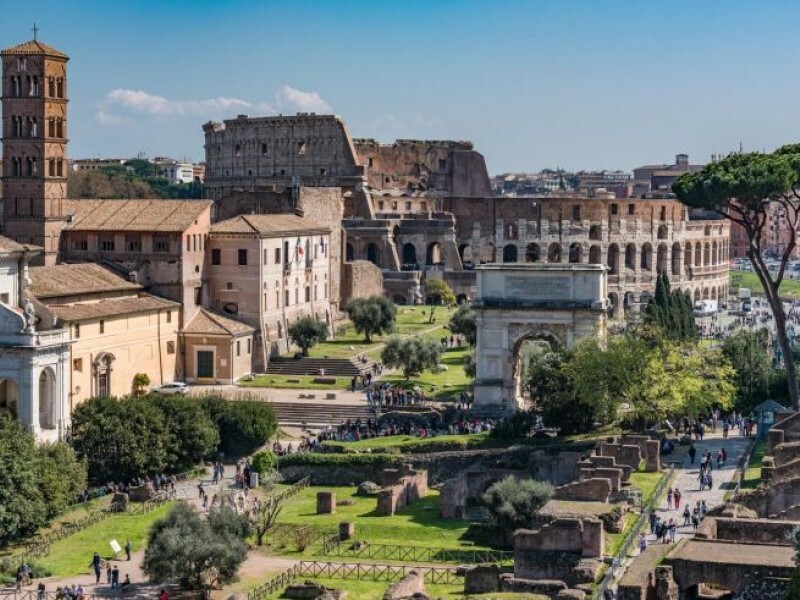 The panoramic view onto the Circus Maximus (one of the many views the emperors enjoyed from their palaces) and the Huts of Romulus, datable to the eighth century BC, will complete our essential exploration of the most beautiful and magical hill of Rome. Cancellations made 8 days before will be refunded 50% of the amount paid. Our guide, John Tinto, was an excellent tour guide. 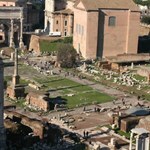 He gave us a lot of information about the Roman Forum and the Colosseum, but did not overwhelm us. He welcomed questions and learned the names of most of the people in the group. He also paid attention to details, like ensuring headsets work properly and that people had chances to go to the bathroom, get water, and stand out of the direct sun. He ... more made things relevant for us and for our fourteen-year-old daughter who also thought this tour was one of the most memorable things we did in Rome.